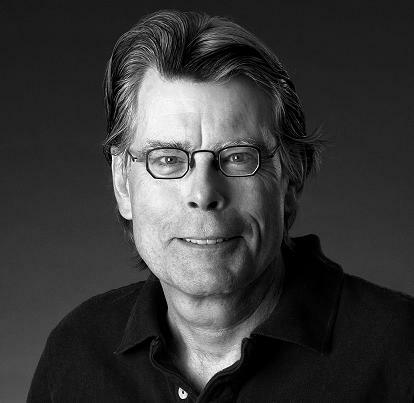 Stephen King is a prolific author who is popular for his horror novels. Many of them, such as “The Shining”, “It”, and “Pet Sematary” have been etched in the public’s consciousness, both as remarkable pieces of grand prose and as film adaptations. What people don’t know, or at least those are more casual than die-hard fans of Stephen King, is that his writings go beyond horror. His body of work includes sci-fi, fantasy, and even human interest novels. There are horror elements in these narratives, but they coexist with sci-fi concepts. If you’re planning on exploring King’s literature, we suggest reading his sci-fi work. Here are just some of Stephen King’s sci-fi novels. 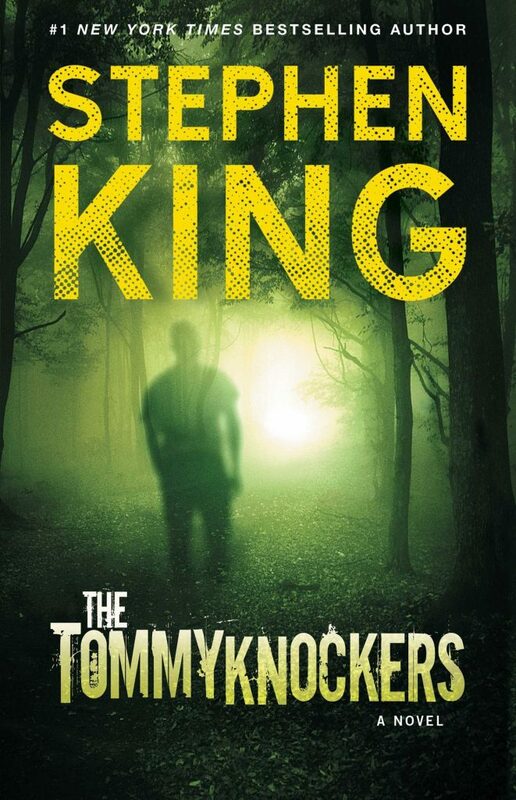 The Tommyknockers is one of Stephen King’s straightforward science fiction works. The novel revolves around Bobbi Anderson and the residents of a small town in Maine after they discover an alien spacecraft. Things take a turn for the worst when the spacecraft emits an unusual chemical that transforms the residents into intelligent beings with no sense of morality nor philosophy. Jake Epping is one of the most important characters in a Stephen King novel. 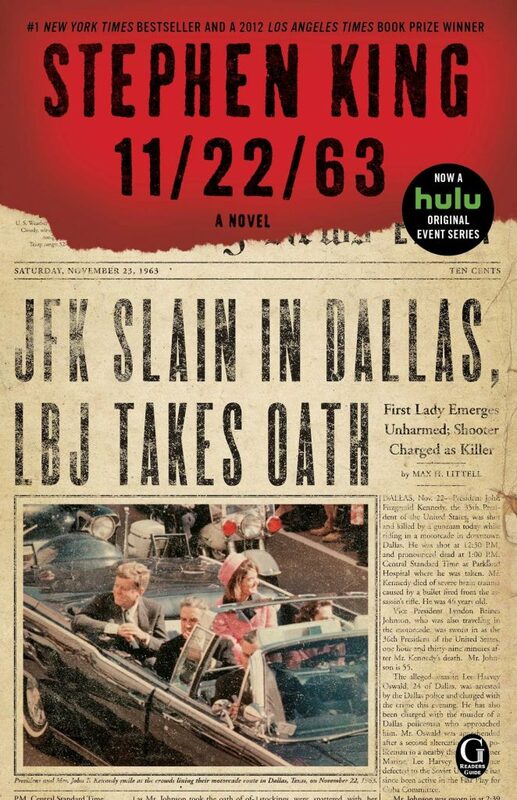 Epping stars as the time-traveling protagonist who goes back to 1963 to prevent the assassination of the late president of the United States of America, John F. Kennedy. 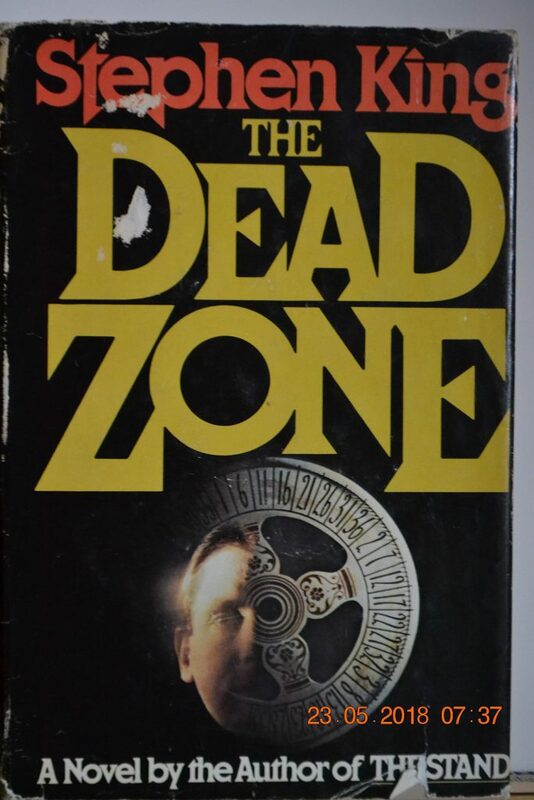 The Dead Zone was one of King’s bestselling novels that helped him establish his success as a writer. The narrative tells the story of John Smith, a young man who sustains a neural injury after a major vehicular accident. The injury leads him to develop an ability to predict persons’ future and flashback to their pasts. Throughout the story, Smith’s headaches worsen, and his visions become more serious and important to the future of American politics and society. 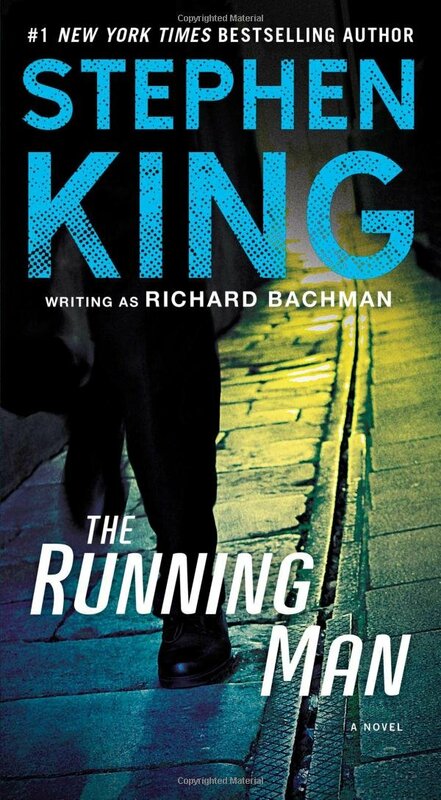 The Running Man is one of the novels King wrote under his pseudonym, Richard Bachman. It follows Ben Richards, a man living in American dystopia. He participates in a live game show called Running Man, where assassins go after the contestants. The novel combines action and technology while presenting a tight critique of totalitarianism. 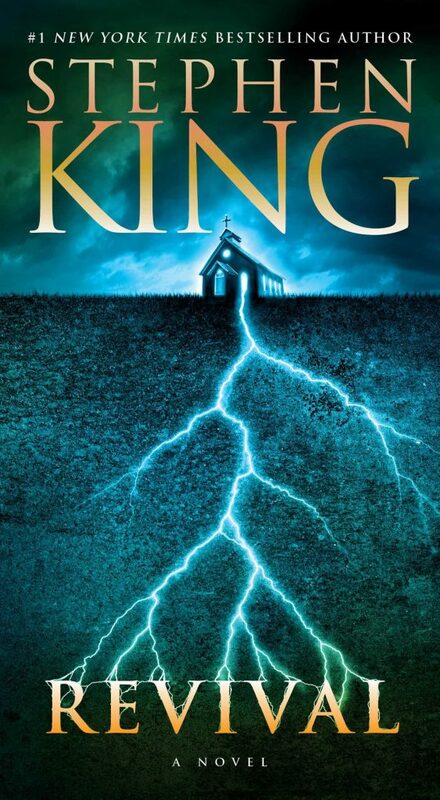 In Revival, King narrates the story of a former pastor who brings the dead back to life using electricity. He takes a young man by the name of Jamie Morton under his wing as his assistant after his electricity show cures his addiction. The novel follows the duo as they go on their electrifying adventures together.